Hey everyone!! 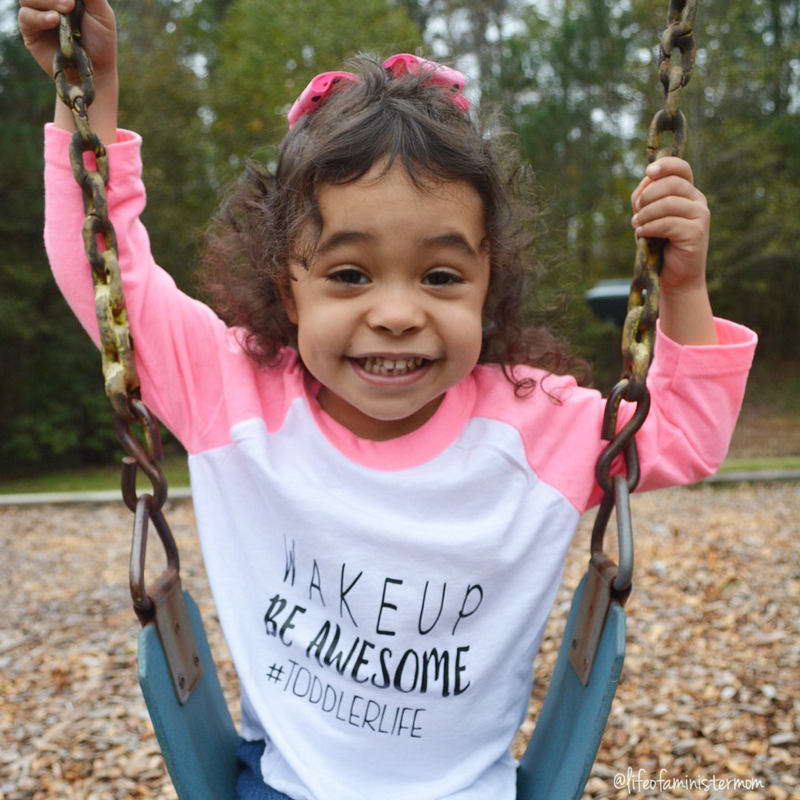 I am Katie, owner of follow your arrow clothing. I have been married to my husband for 7 years and we have 2 wonderful kids who keep us so busy. When we aren’t at soccer, baseball or basketball games we love family movie night! 2. When did you open your shop and how has the experience been so far? I opened my etsy shop in July of this year. It took months of preparation and getting it ready but I officially opened the shop in July and its been a wonderful 5 months! 3. Is there a special meaning or significance behind your shop’s name? Follow your arrow is one of my favorite sayings… it means follow your path, follow the direction you are meant to go. I knew this is what I was meant to do. I love being creative and designing the shirts. 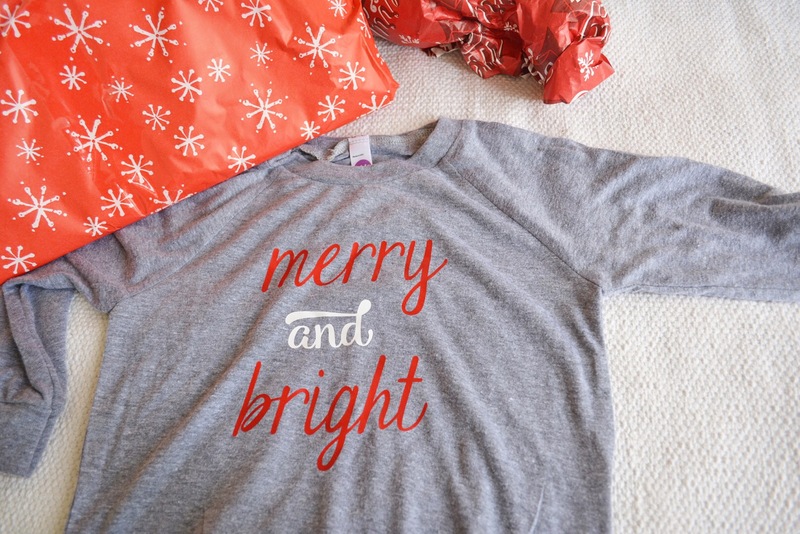 I am so excited right now with the holidays coming up and making all the holiday tees! 4. Do you have a favorite design? If so, what makes it so special to you? 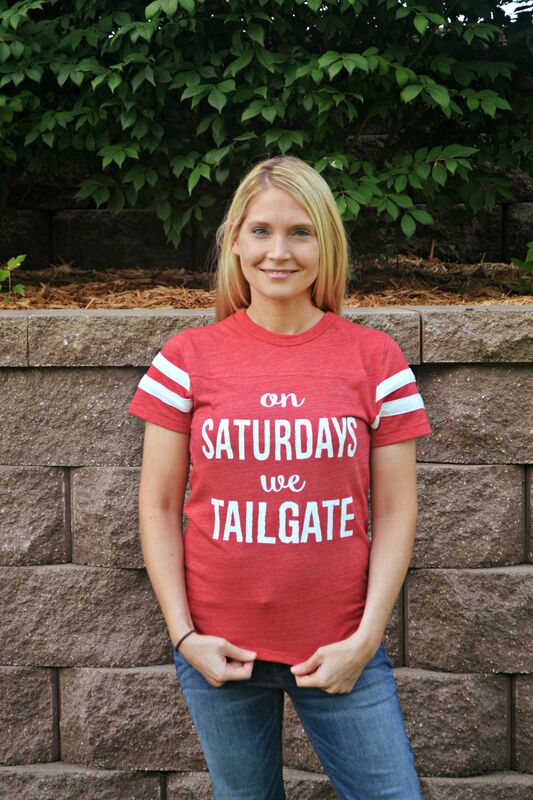 I don’t have a favorite design but my most popular would be my on saturdays we tailgate! I am very excited about my holiday tees though. I would say those are my favorite right now. I love the holidays! What I love about being a small shop owner is how I do everything myself. I design and make each shirt myself. I package and wrap each and write a thank you note! When you shop small you are supporting a family. 6. What is one piece of advice you’d give someone who is looking to start their own business? My best advice to anyone wanting to start their own business is just know you will make mistakes. I made so many when I first started but I learned what worked and what didn’t. Its all a learning experience. I also think getting advice from other shop owners has been great. I have made lots of new friends from other small business owners. and enjoy this special note from Katie. I hope you will check out my shop and thank you Patricia for letting me be apart of your blog today! Visit me at www.followyourarrowshop.etsy.com and come check out my instagram @followyourarrowclothing. What a wonderful segment on the sweet shop owner of Follow Your Arrow Clothing! 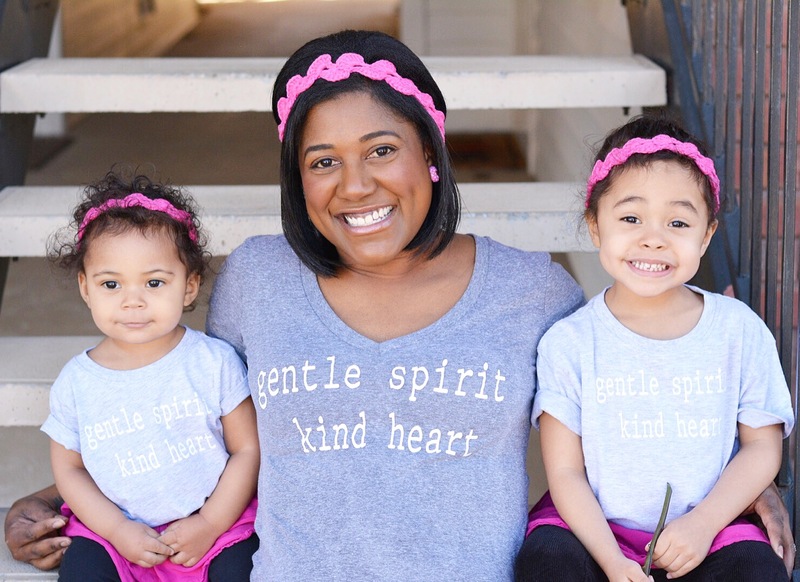 I love following her shop and LOVE her t-shirts for my girls. They are really the softest tees ever! We love them too!!! Thanks for reading!! awww! all of these are so cute!!! These look adorable! Awesome review! Loved your review, especially the format of q and a. Seriously love the holiday t shirt. Pondering buying one for each family member and fun pj pants for Christmas Eve. Thanks for the giveaway! Fingers crossed! What a great article and fun to hear about your journey to opening your own business. 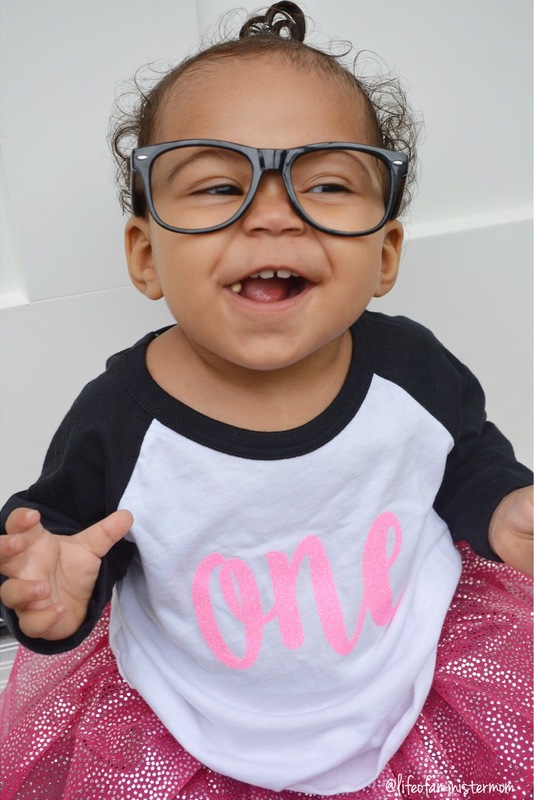 Love you shirts, so cute!! 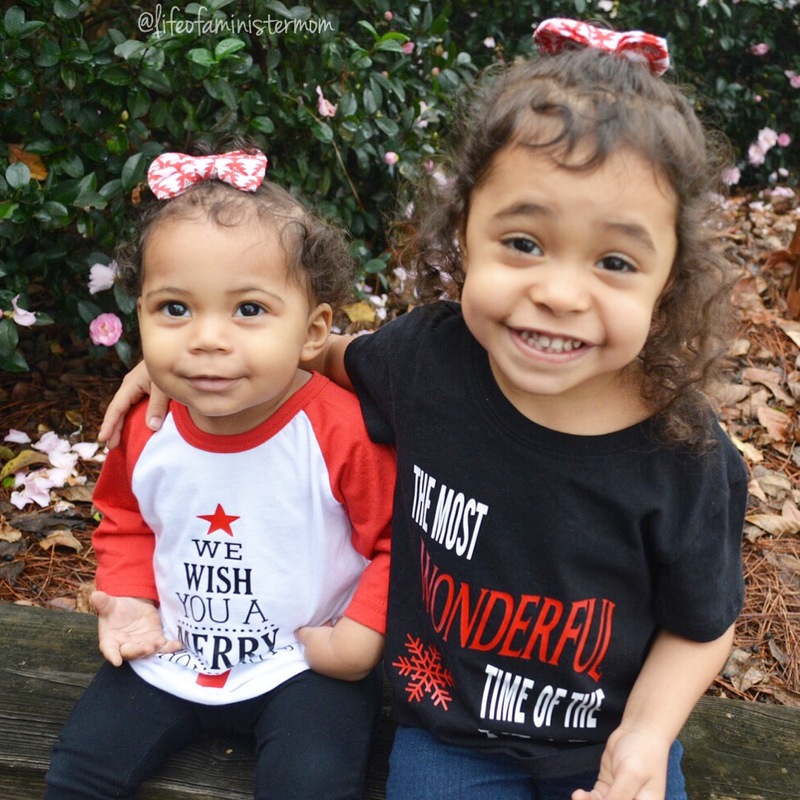 I’m not sure if my last commented posted, anyways love the review, love the clothes and especially love the holiday stuff! !! Love it! This shop is the best and this blog post was great because I got to learn more about her and the shop! Me too!! Yay for Christmas!! !